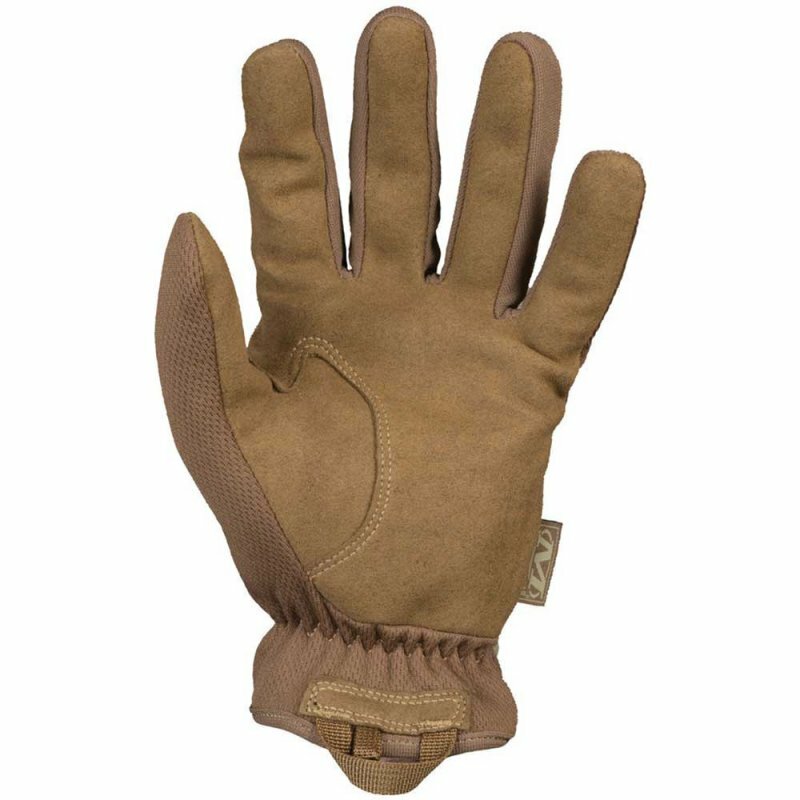 The FastFit® Coyote provides law enforcement and special forces with tactical hand protection fit for urban environments. 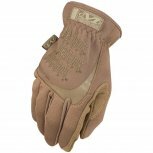 The FastFit glove is constructed with an elastic cuff to provide a secure fit at the wrist with easy on and off flexibility in the field. The anatomically designed two-piece palm eliminates material bunching with movement and improves dexterity for better control. Breathable TrekDry® conforms to the natural movement of your hand to keep them cool and comfortable in varying environments. Form-fitting Coyote TrekDry® material helps keep hands cool and comfortable.